Winter is coming. The season for mowing is almost over! Even though you will get to put your lawn mower away for a few months, there are several things you can do to store it properly and prepare it for the busy season again. Maintaining your mower is important so that you can keep it in almost brand new condition for as long as possible. Your mower blades are one of the items on your mower that experience the most wear and tear. After mowing your lawn all summer long, your blades have had lots of encounters with small rocks and twigs that can dull them down over time. Dull blades don’t sound like a big deal at first, but they really cause a lot of issues with performance. WHAT’S SO BAD ABOUT DULL BLADES? When you try to mow your lawn with dull blades, your lawn ends up messy and battered rather than looking like it’s got a fresh cut. Instead of crisply cutting the grass, it rips at it and makes for a very uneven trim. 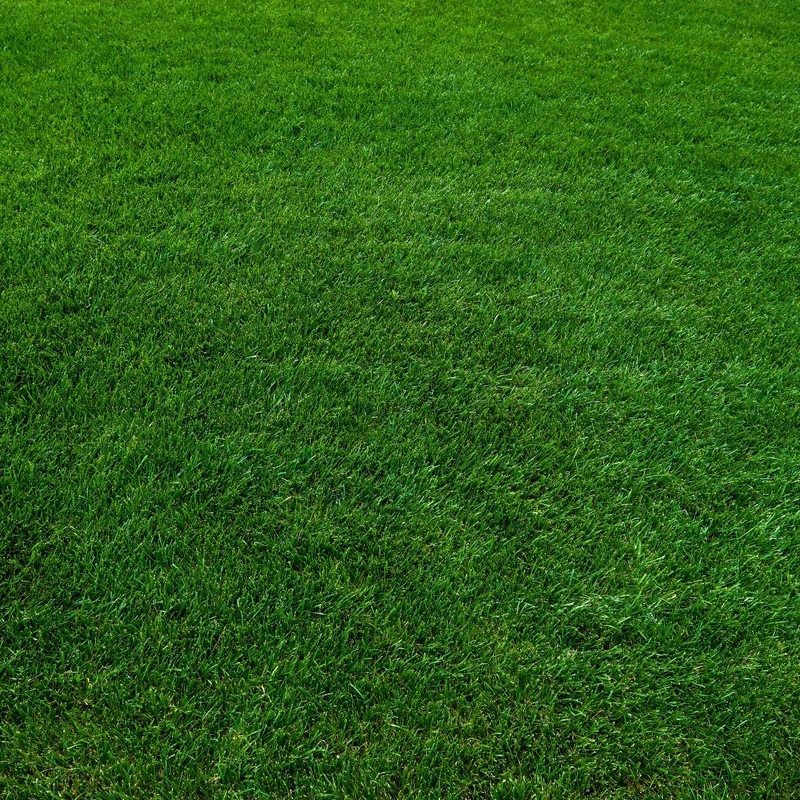 Aside from the visual aspect, ripping and tearing at the grass with an unsharp blade creates an environment where your grass is more susceptible to disease and will turn brown and die off much quicker. All that money on a mower just to have your lawn looking sloppy and kill your grass?? I don’t think so! Luckily, all you have to do to avoid these issues is make sure to sharpen regularly. Many times you can bring in your blades to a dealer location and we can sharpen them for you, (Find a dealer here) but you can also learn to sharpen them on your own. Start off by inspecting the blades and looking for nicks and bends in the blade. The more often you sharpen the blades, the less severe the damage will be when you go to sharpen them again. If it’s been a while since the last sharpening, you will likely have a lot more damage and need to spend a bit more time smoothing out the edges. • Always wear the appropriate safety gear when handling the blades. This includes protective eyewear and cut resistant gloves. • Remember to disconnect the spark plugs-- you don’t want any accidents with the lawn mower accidentally turning on! • Read the user manual about specific details regarding your mower and how to remove the blades. • Make sure to be aware of where the carburetor is and handle it properly, you want to try to keep it right side up. • Inspect blades to decide what sort of sharpening method you would like to use. You can use a bench grinder to sharpen, and a file to smooth out nicks and grooves. Remember, if you do not feel comfortable doing this you can bring the blades to us and we will get them sharp safely. Having a professional sharpen the blades is usually the best option, especially when it comes to keeping the blades in balance. HOW OFTEN SHOULD YOU SHARPEN YOUR ZERO TURN MOWER BLADES? 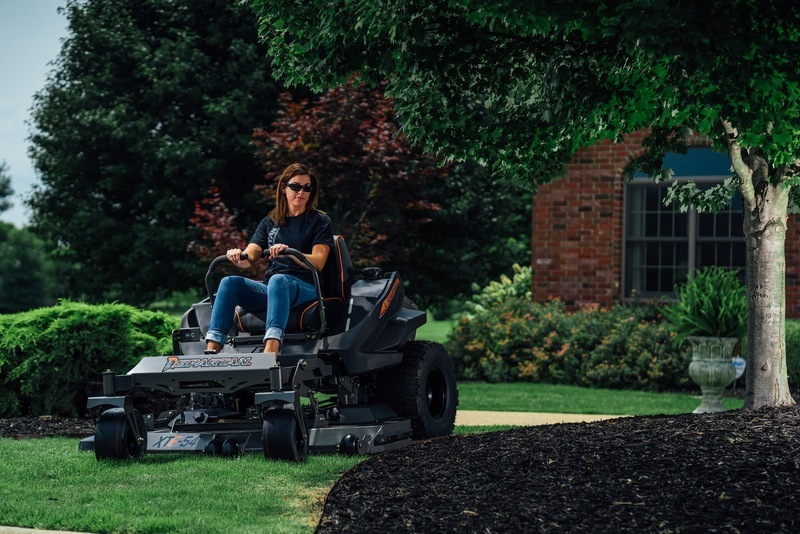 As the mowing season comes to an end, we recommend inspecting the blades and performing routine maintenance so that your zero turn mower can be ready to spring into action in the new year! Keep in mind, it’s best to sharpen your blades at least once every 25 hours of use in order to make sure your lawn is looking green and healthy and your mower is working great. 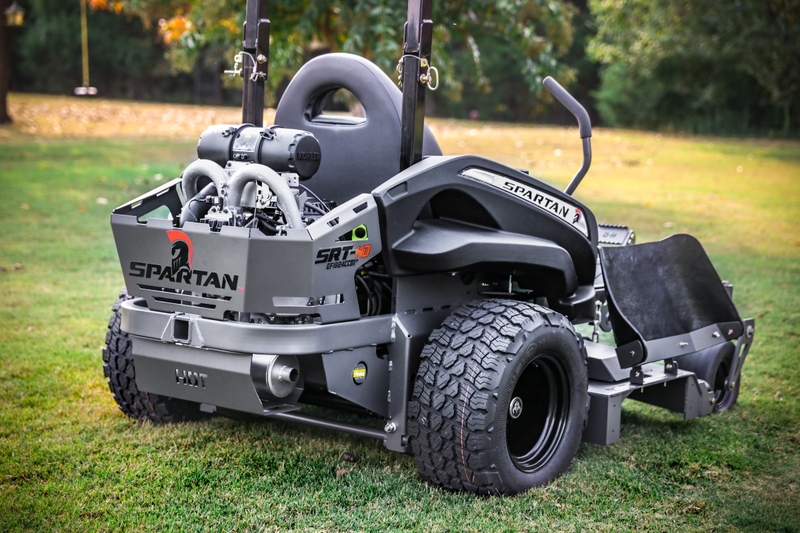 Need to upgrade your lawn mower as a whole? FIND A DEALER today to discuss your options and find the perfect zero turn mower for you-- with brand new fresh blades on it!